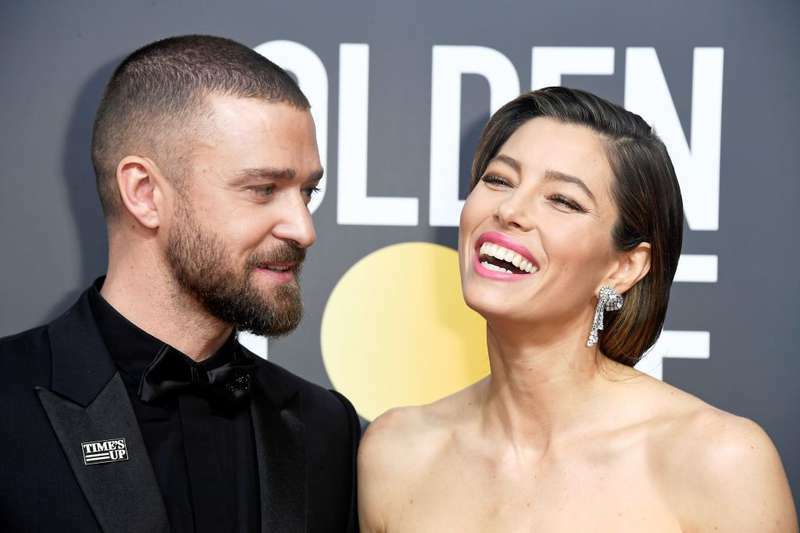 Justin Timberlake and Jessica Biel are known as one of the most beautiful Hollywood couples. They have been together for quite a long time already. Timberlake began dating actress Jessica Biel in 2007, and in 2012, they got married. For Justin, it was a love from the first sight. However, Biel didn’t react immediately to Justin’s attention. I had to be pretty persistent in order to get her to say yes. The first rule is that I make her feel like she’s getting everything. The second rule is that I actually do let her have her way in everything. And, so far, it’s working. Three years after the marriage, in April 2015, their son Silas was born. And recently, the couple opened up some details of his birth in a new book by "Nanny to the Stars" Connie Simpson. They planned to have the natural childbirth, but the emergency C-section had to be performed. Nevertheless, they managed to cope with all difficulties many first-time parents face, and their adorable little boy turns 3 in April. Silas is a healthy and smart boy with devoted mom and dad who love him more than anybody else in this world. They are indeed good parents!